Professional home buyers, usually called investors, are different from your ‘run of the mill’ cash buyers. 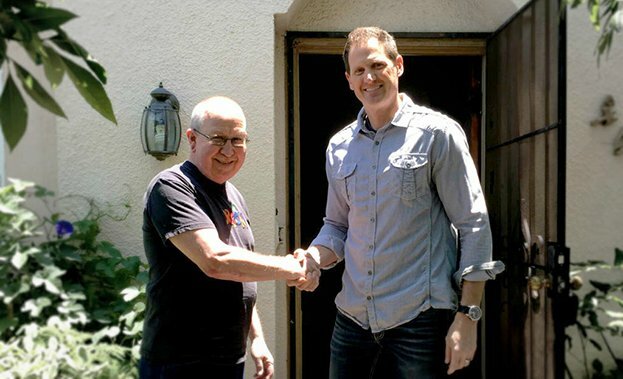 Working with a cash buyer is very different from working with a professional home buyer. Professional home buyers will often do more on your behalf, while a normal cash buyers aren’t always the dream they seem to be. 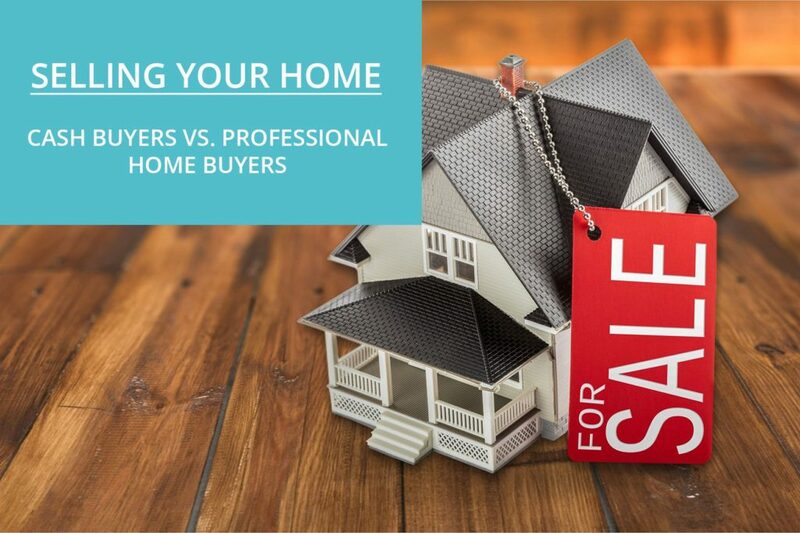 Below we’ll discuss the key differences between the two so you can make a more informed choice on which type of buyer is most suitable for you. A cash buyer can ask you to prepare your home in any way they please. They might want repairs done before they close the deal, and they’re in the right place to ask for that. They might also want to view your home when it’s cleaned and properly staged, just like any other buyer would. Professional home buyers already know what they’re getting themselves into. If your home is damaged or messy, they don’t care. They’re purchasing it as an investment, and they don’t plan to live in it. Aesthetics aren’t all that important to a professional home buyer – even if your home is in bad shape, they’ve probably purchased worse without any need for concern of falling out of escrow on the sellers part. When escrow is necessary, a cash buyer may not have an expert grasp on handling the escrow process. You may need to pay some of the fees associated with escrow, just like you would with almost any other buyer. Professional home investors utilize the escrow process with every transaction. They often work with the same trusted escrow companies, and they’re prepared to cover all of the escrow costs for you. When you conclude a sale with a professional home buyer they will pay all of the closing costs. They’ve worked those expenses into their offer, and they’re not going to ask you to hand any of that money back for costs that pop up down the line. Whether you’re working with a regular cash buyer or a professional home buyer, the offer you receive probably won’t be a lot. A regular cash buyer might make a low offer simply because that’s all of the cash they have available. They’re not considering their expenses associated with purchasing the house – they’re considering their budget. Similarly, a professional home buyer isn’t likely going to offer you full market value for your property either. The trade-off here, is there are no fee’s associated with the transaction in any way. They’re covering escrow and closing fees, and they’re going to do all of the repairs to your home themselves. Work and Stress that you don’t have to worry about at all. Some of the money they’ve deducted from their offer is money you would have had to have spent out of your own pocket if you decided to sell on the traditional market, so you aren’t losing as much as it may seem. Professional Home Buyers seek to offer win-win solutions that take into consideration the needs of the seller and their situation. 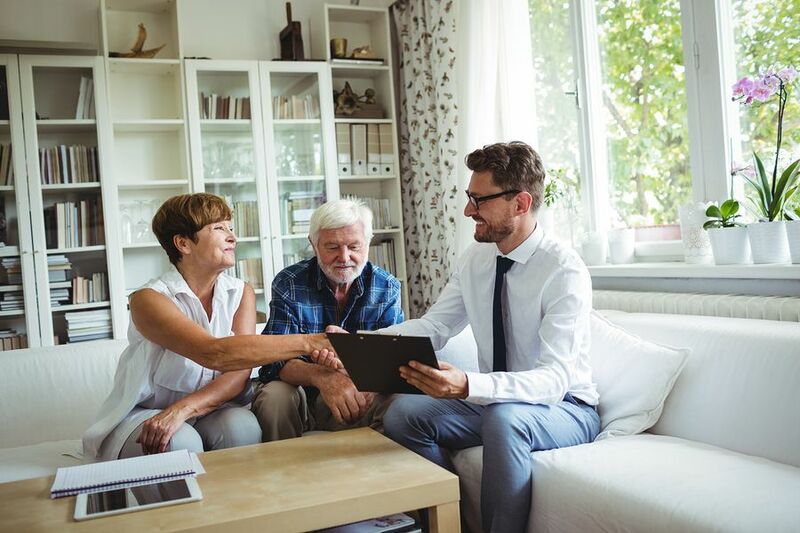 Honorable companies can even often accomodate moving costs and some may even allow you to stay in the property to give you enough time to find another residence. A cash buyer might choose to work with a real estate agent to find a property, and you might need to work with a real estate agent to find that cash buyer. This real estate agent needs a cut of the profit from the sale of the home, which will be anywhere between 5% and 10% of the total sale process. This person needs to be paid out of the sale money for their services. These commissions will almost always take out a huge chunk of the proceeds leaving the seller with much less than was anticipated. Professional home buyers will never want to use a real estate agent. Simply put, an Agent isn’t needed. They’re thoroughly familiar with the process, and they purchase homes directly. When you work with a professional home buyer, this part of the sale is completely skipped. You keep all of the money you get, and there are no fees or middlemen to contend with that may have otherwise gone toward paying an Agent thousands of dollars out of your pocket. In most cases, the closing process will be faster with either a cash buyer or a professional home buyer. This is because neither of them will need to secure a mortgage loan, so there’s no chance that a lender will deny them. It’s always a guaranteed sale, and that gives the seller some peace of mind. Where the time period differs is what a cash buyer might do leading up to the closing. They might want a few surveys, inspections, and appraisals before they’re ready to move forward. They’ll have questions and research to do, especially if they intend to live in the home once they purchase it. These may be things you don’t want to deal with or have the time to deal with. For this reason, it’s always advised to confirm the requirements of your potential buyer before signing any paperwork. 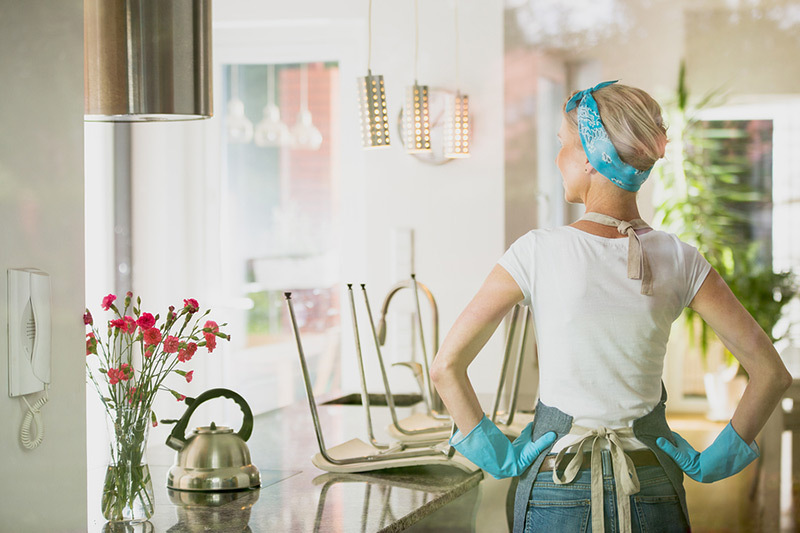 Since professional home buyers don’t want to live in your home, they’re not going to be as meticulous in their process. They know there’s a chance that your home isn’t ideal, but they aren’t dissuaded by that. They already plan to make changes, so it’s not a big deal to them. Many reputable investors also have a prior professional background in real estate property inspections and appraisals; this negates the need for a 3rd party services and any additional costs. Cash buyers just want a house. They aren’t a business, and they probably don’t make their livelihood buying properties. Professional home buyers are working from the opposite end of the spectrum. They can provide you with more help and expertise than the average cash buyer (who may be new to buying houses) can. Professional home buyers know how to help you sell a rental property, avoid foreclosure, fix code violations, and settle the paperwork, the process and any hidden issues without much effort on your part. They don’t want you to do any work on their behalf so the process is as smooth as possible for you. When you choose to work with them, you’re getting both cash for your home and sale assistance. Should I Work With a Cash Buyer or a Professional Home Buyer? You can work with whoever you feel comfortable working with, but each option provides a different experience. Working with a cash buyer isn’t that different from working with any other buyer. Working with a professional home buyer is an experience where you’re both a seller and a customer. If you need a little more help in the sale of your home and you’re unable to be completely hands on, a professional home buyer like SoCal Home Buyers is probably going to be a great option for you. We’ll handle all the hard stuff so you don’t have to and can relax. If you’d like to see what we would be willing to offer you for your home, simply fill out the short form below and we’ll make you a fair, all cash offer for your home.